As we advance closer and closer to the launch of SteamOS, it appears that Valve are doing some more curation of the games in the store. Notably, games that were previously labelled up as being SteamOS compatable have had their icons removed. A user on reddit posted to say that around 35 games have had the SteamOS icon removed from their store page, with the current lineup of supported games numbering 1535, down from 1555 earlier in the month. 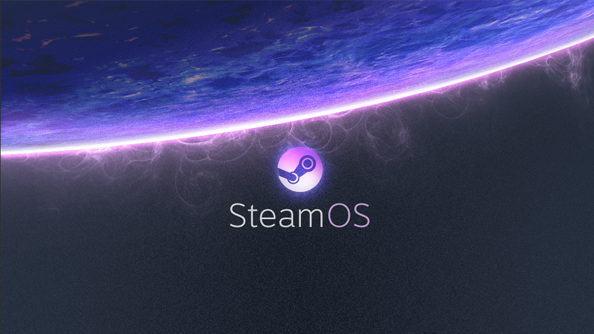 Games such as Ticket to Ride, Starbound, Evoland, and StarMade have had their SteamOS icons removed. The reasoning behind this seems to be down to these games not working perfectly on SteamOS, even if they do on Linux (the system on which SteamOS is based). It appears that games that require software like Adobe Air, Flash, or Java don’t work flawlessly in Steam’s new environment, and so games requiring these are having their SteamOS compatibility status removed. It’s understandable: Valve surely don’t want new SteamOS users to attempt to boot up a game and encounter problems straight away. That wouldn’t be the best launch. There is a small knock-on effect though. Gaming on Linux notes that people using desktop Linux can no longer get the affected games on Steam now. If you already own them they can be still downloaded and installed, but new purchases are not possible.